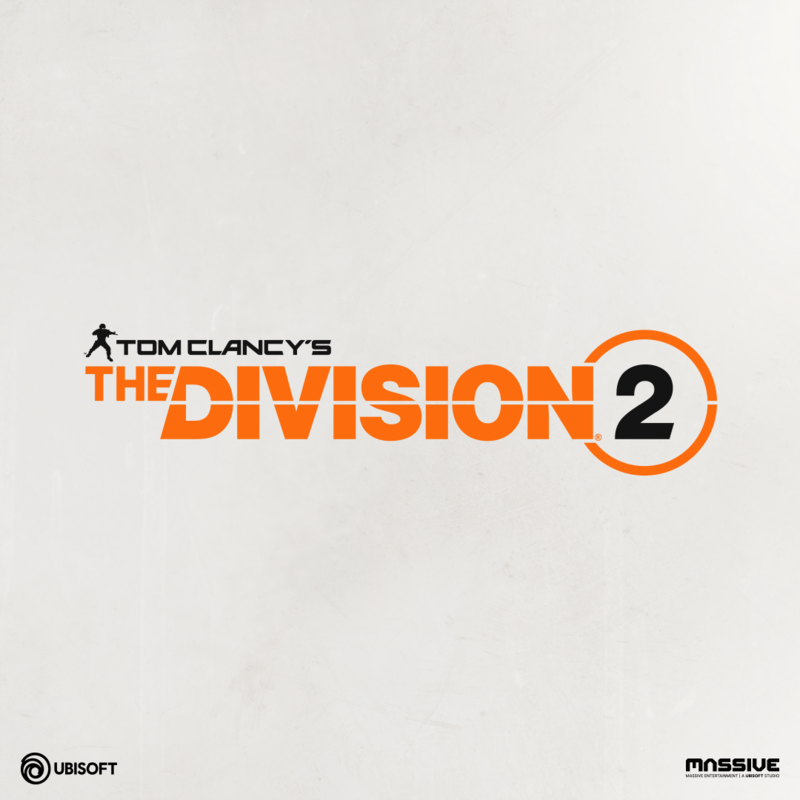 Today, we have an important announcement from the development team of Tom Clancy's The Divisionfor you. The past few years have been incredible for the team here at Massive ! When we started working on The Division , it was immediately clear to us that we had something very special here and something we really wanted to do right from the start. But we also knew that we would not be able to achieve this ambitious goal without your help. Since the release of The Division 2 years ago, we have remained true to this philosophy. We have repeatedly used opportunities to interact with you. Be it via livestreams, polls or just social media. Also, the introduction of the Public Test Server was a way to immediately get feedback from you before we implement new extensive features or make changes to the game. We've never stopped striving to make The Division even better, and our recent update 1.8 is testimony to how we can see your overwhelming feedback and support. All these new opportunities and experiences have also improved the team's internal processes. We have become quicker and can thus respond better to your feedback. But our vision of what matters to us and what makes The Division so memorable for so many people has never been clearer. Put me in the "I'll wait" category, got very burned with the first game and how it fell off a cliff when you only had the dark zone to mess around in after completing the single player stuff. will probably get this eventually but deffo no preorder when the time comes, ubi are on my crap list for that. Wonder if this means the 4k patch for Division on the X will never come, only ever get silence when you ask. I will wait this time, I enjoyed the game to start with but the grind was annoying after a while, Wonder wear it will be located. It says in the OP quote that the X is getting an update for the original game. i have since seen a road map stating next month, up to now they have been very quiet on it, thought they might like dice and BF1 which was on the X list but they are not going to up date it. Nope. Lesson learned. As long as these are bought by the masses gaming wont progress. Very good since the latest updates, especially in coop. Will see how it goes on release and try any beta’s. Just got back into the Division 1 as my brother is now back from Oz and I've got someone to play with, plus Bungie killed off Destiny for me seeing as they wrecked the Destiny 2 end game and loot. Day one for me if the beta is half decent. Day 1 for me. Loved it at launch and whilst its not perfect I've got my money's worth out of it 10 times over. I'll be getting this. The first game was pretty decent and with all the changes they've made now it's even better. Like @sk8board_pete says I just hope they don't pull a Bungie and somehow mess it up. I think this will be Day 1 for me too. I know the division has been riddled with it's fair share of 'niggles' but like above I've more than got my money's worth out of it several times over. I've even started to play it again between my MHW sessions now that there is a plethora of things to do in it, even if it is a bit overwhelming now coming back to it. The first was garbage so i'll be giving this a wide berth. The concept and presentation was spot on ignoring the obvious Ubi Graphical pull backs. The end game implementation was what took the time to get resolved - it was a victim of its own success, there wasn't a fully implemented end game to keep people playing. It now plays excellently with plenty of content and the RNG loot system is now balanced and feels rewarding without the tedious grind feeling kicking in. End game is fun with lots of build pros/cons so makes you actually think about what you are trying to achieve. Will definitely be picking this up on release day. Ubi can't possibly do any worse damage to themselves than Bungie have?! It was a boring grind fest with absolutely zero end game content, at least on release so yes it was garbage. The state of the game might've improved in the last 2 years but nothing i've seen would bring me back. My main regret being I bought this digitally (schoolboy error), otherwise it'd have been sold off years ago. Forgetting the issues with the gameplay and content it was also unbelievably buggy, people must be mad to buy this day 1 based on the first game's track record.